Our culture shies away from death. When people lived and died in closer proximity to each other it didn’t have the taboo that it now does. People died at home and families cared for, and buried their own loved ones. All that changed during the Civil War, and it has never really reverted to previous practices. During the Civil War, embalming became a routine practice in order to send young men back to their hometowns to be buried in a large cemetery close to home. The elderly lived at home and died at home. But, times change. 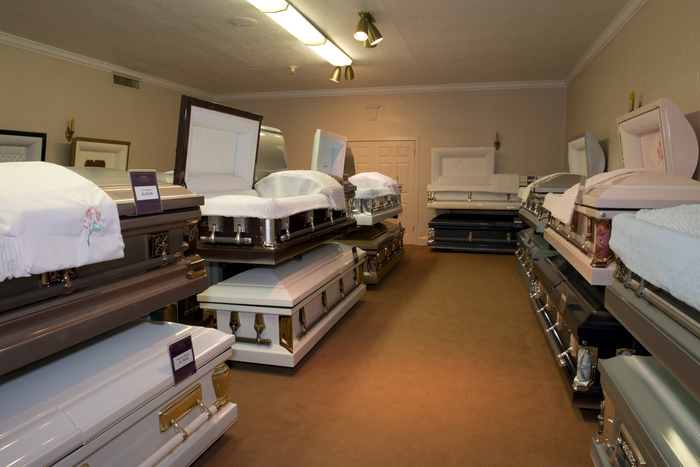 Cremation was first practiced in the United States in 1876, and ever since then it has become more and more popular. Today, more than 40% of people are choosing cremation over traditional burial. Why is this? What advantages does cremation have that people are seeing it as a better choice? Another thing that has changed about American culture is that mobility has increased. It is not completely normal that people live far away from where they were born and raised, and thus, far away from family and friends. Those are just the people to whom we might want to return to our eternal rest, and cremation is the way to do this. 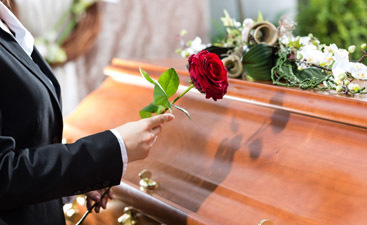 Cremation allows for the easy transportation of the remains to wherever you want them for purposes of burial, dispersal or for them to be kept. 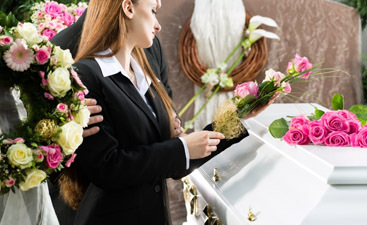 When you are making these important decisions for yourself while pre-planning your own funeral or you are making the arrangements for a loved one, contact Harmony Funeral Home and speak to our funeral director.